Daisy is a sweet and playful dog! She LOVES toys!! In fact, she loves them so much she can set records on de-stuffing them most days. She would chase a ball as long as you would throw it too. She prefers a home without small children and cats. She can be picky when it comes to dogs, but has been known to get along with other dogs. She's just picky about her friends:) She is house trained and her shots are current. She is looking for a foster or a forever home! She was born in February of 2011. Come meet her at our rescue center. 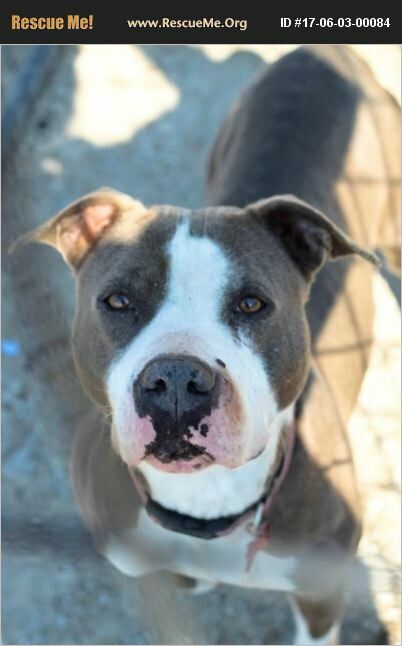 Included with adoption: Age-appropriate vaccinations, heartworm preventative, heartworm test if over 6 months, insurance for 30 days, one free veterinary visit, microchip with registration, and spayed or neutered- if not already, a voucher is provided.